Current Rate Card and Advertising information. Thanks for your interest in advertising in the trusted environment of the Tidbits newspaper. For your convenience, information regarding our reader demographics, ad pricing, distribution coverage and deadlines is available here along with a detail sheet of all the ad sizes available. 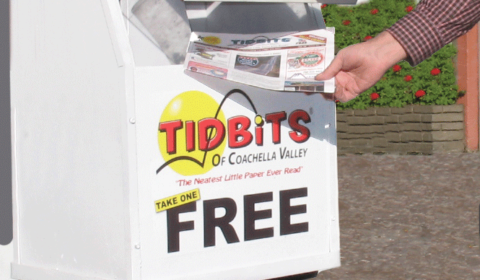 Tidbits is published weekly on Fridays with valley-wide newsstand distribution – now at over 600 high customer traffic locations. Our circulation covers all desert cities from north Palm Springs to Indio, including Desert Hot Springs, Yucca Valley, Thousand Palms and the Sun City areas. In addition, we are also available at all Wal-Mart stores, the 15 high volume Coachella Valley Walgreens stores and all Revivals Resale Marts. Valley readership exceeds 70,000 weekly and over 260,000 monthly. In just over 14 weeks your ad will receive over ONE MILLION reader impressions! These readership numbers jump sharply by 15% – 20% and more during the Snowbird visitor season. We presently hold our advertising rates level during this peak pressrun period. The Tidbits newspaper has a faithful weekly following and is read cover-to-cover. Our readership base is constantly growing as first-time readers immediately become regular readers – and the advertising on our pages is noticed and read. We will provide professional ad design and layout services at no charge for advertisers who are not prepared with press-ready materials. Ad proofs are emailed for your approval/corrections prior to publication. 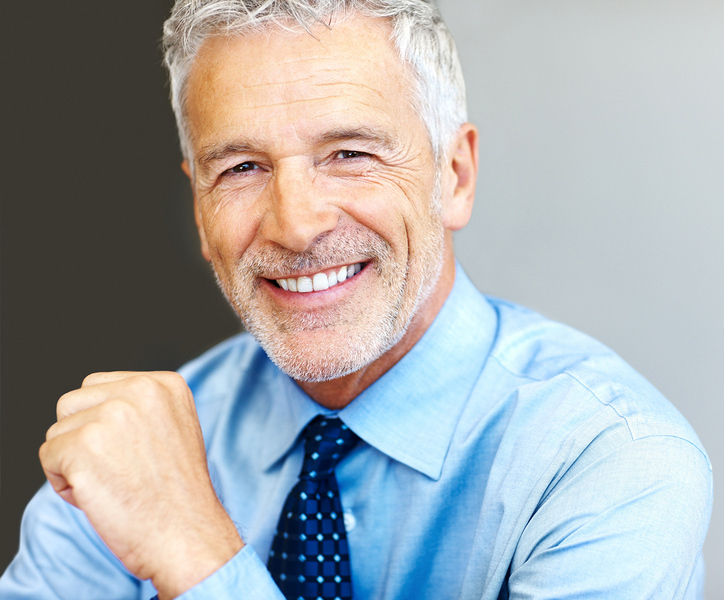 Changes can be made to your ad mid-schedule at no charge. We work 10 calendar days in advance of the publication date. Space reservations/cancellations are due by 12:00 noon on Fridays (see our deadline schedule). Ads can be scheduled to run consecutively, bi-weekly, or on any schedule you choose. Your cost is based upon: 1) The size of the ad. 2) Whether it is black & white; or black + one color; or full color. 3) The type of frequency discount you may choose, whether 6x (-15%), 13x (-21%), or 26x (-28%). The “Open Non-Contract Rate” applies to ads run fewer than six times. 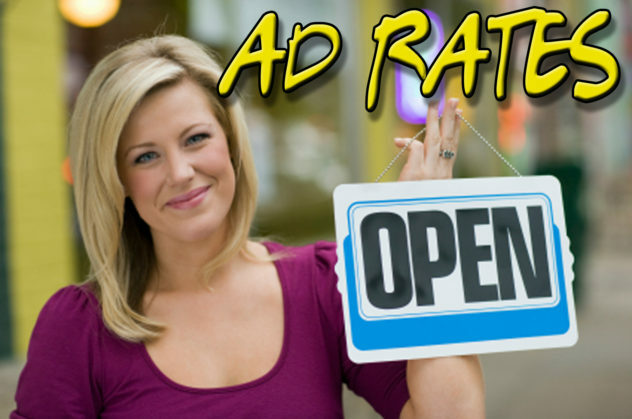 Refer to our rate card for a comprehensive listing of ad sizes and rates. Billing for ad space is to your personal or business credit card on the 1st of each month that your ad is running. Provision may be made for businesses with satisfactory credit who request billing by monthly invoice. Pre-payment for an entire schedule of six insertions or more automatically earns an additional 5.0% discount. This information should answer most of your basic questions, but I’ll welcome your call to me directly at 760-320-0997 and I’ll be happy to provide any other details you need. We will gladly meet with you in person or work by email, fax & phone. We’re eager to work alongside as your marketing partner in setting up a cost-effective, and creative local advertising program to fit your budget and provide valley-wide coverage of your marketing message to our large, and lucrative Tidbits reader audience. Click the links below to view Deadline, Ad Size and Rate Card information.